This neighborhood restaurant with a focus on local and seasonal ingredients comes from a Barbuto alum. Owner Matthew McCormick and chef/co-owner Preston Madson opened 60-seat Bellwether on April 3. Aiming to be a neighborhood restaurant, the duo occupies a corner on Vernon Boulevard in Long Island City, Queens. 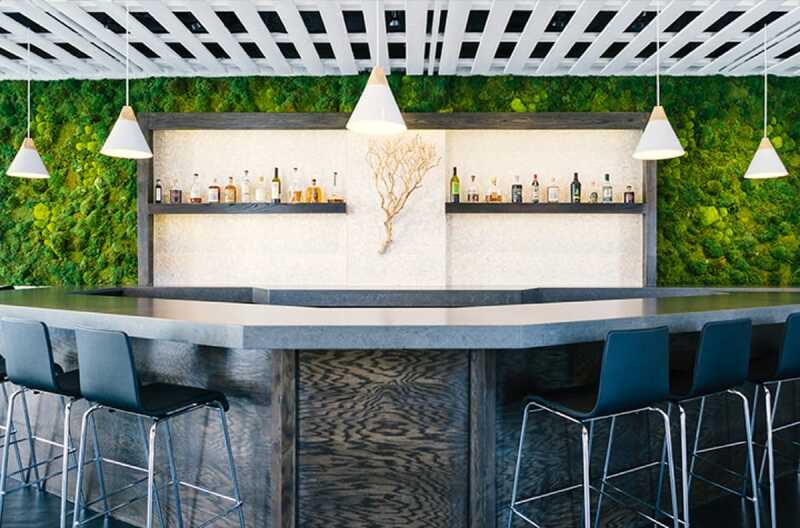 A wall of windows invites guest in to a minimalist space, with potted succulents dotting the tables and a moss feature wall behind the bar in the center of the room. McCormick is a former financial advisor and longtime resident of the neighborhood. Having grown up on his family's farm in Hudson, Ohio—which supplies the restaurant with it's honey—McCormick "has always been passionate about where his food is grown and sourced from," he shares via email. 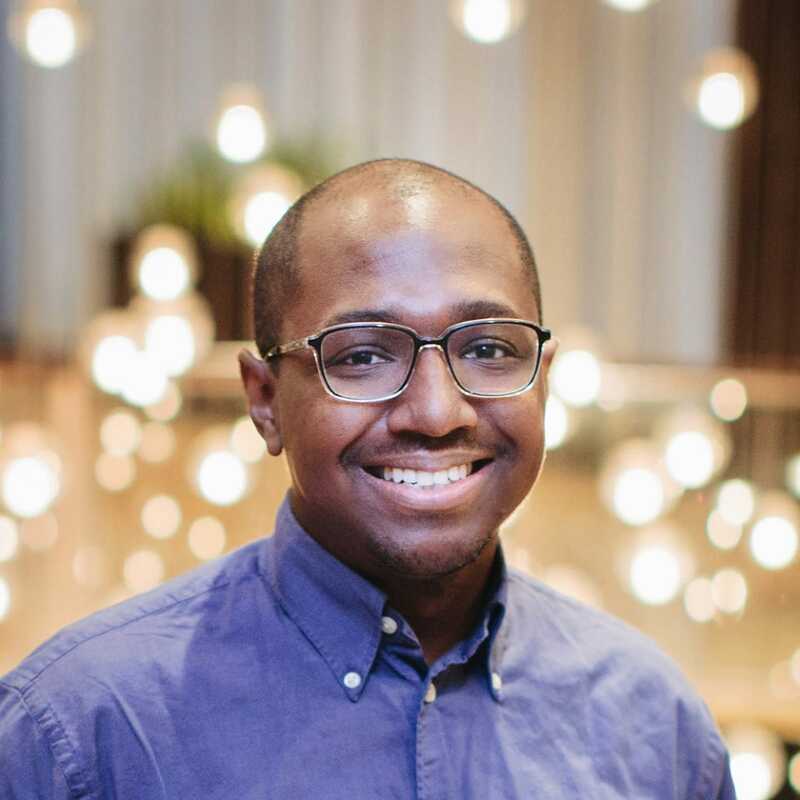 This, combined with a love of entertaining, are what propelled him to "take this passion one step further, and create a space in my community where people can gather around the table together." Madson, formerly of Barbuto, Jams and Freemans, was introduced to his now partner through mutual friends. "We were both ready to take this step, and it felt like the perfect timing," says McCormick. The plates coming out of the kitchen seek to highlight the carefully-sourced ingredients, and reflect a combination of influences, including Mediterranean, North African and Asian cuisines. Madson pulls double duty by spearheading both the sweet and savory portions of the menu. Dinner options include Parker House rolls with sea salt and goat's milk butter; black bass crudo with serrano peppers, celery and meyer lemon; braised lamb neck for two with butter bean hummus, spicy house pickles and pistachio flatbread; and heirloom carrots with green tahini, carrot tops and lime. For desserts, Madson likes to draw from classic flavor pairings, such as the banana chocolate dish with brûlée brioche and salted peanut butter caramel. Leading the charge with beverages is head bartender Diego Guzman Fernandez. 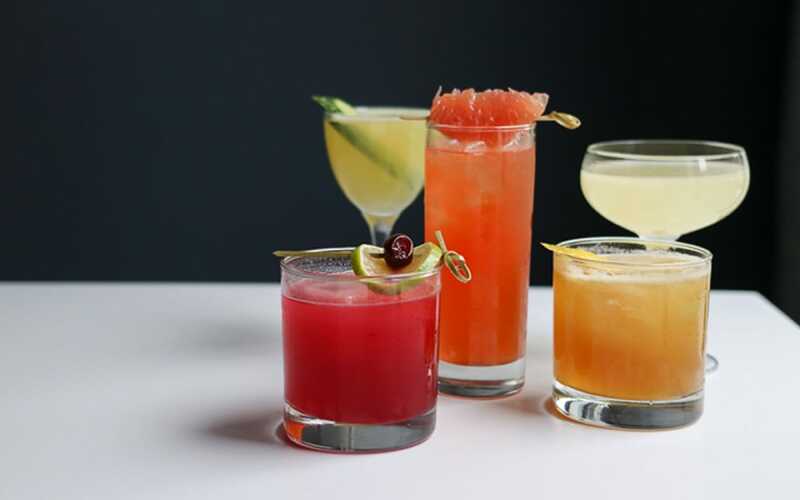 Diners can choose between cocktails such as the Bellwether Bees with gin, honey, vanilla bean and lemon, or the Señor Suárez with mezcal, huckleberry, agave and lime. A selection of wine and beer is also available. 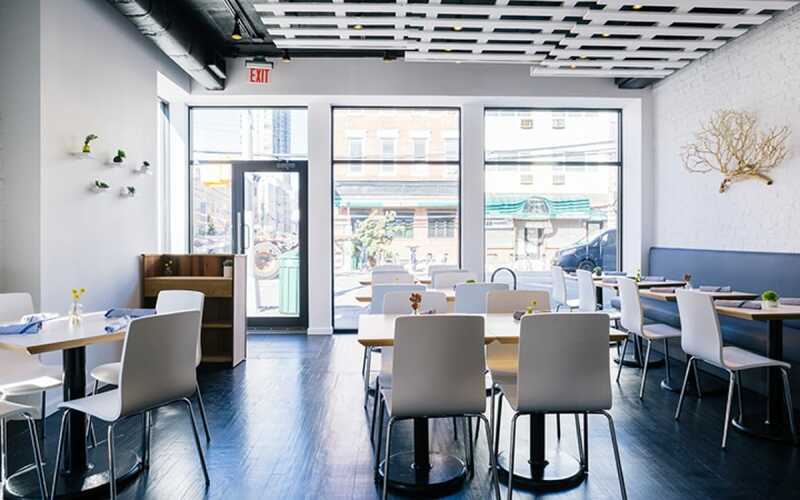 "Our vision is to bring a neighborhood restaurant that's refined but very accessible, and create a welcoming and convivial environment to cater to locals and visitors alike. We're both huge fans of nature and are very inspired by the farms, landscapes and elements that we source our ingredients from, so there's a certain minimalistic earthiness to our approach in design, as well as in plates that spotlight local and seasonal ingredients." 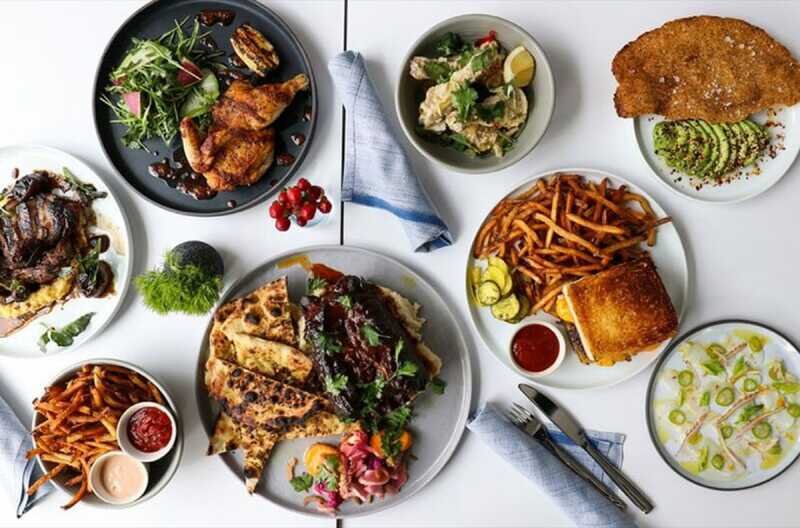 Bellwether is open nightly for dinner, with plans to serve brunch later this summer. Hero image by Ava Ranger.